Bernadette serves as our ministry assistant and blesses us continually with her servant-spirit, genuine smile, and love for others. 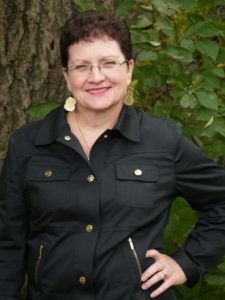 She also serves as secretary for MamreLund Lutheran and Salem Covenant Churches in Pennock, Minnesota, as well as secretary for Family Promise of Kandiyohi County, and Treasurer for Mamre Township. She has been married to Bob for forty years, is the mother of five grown children and grandma to five grandchildren.